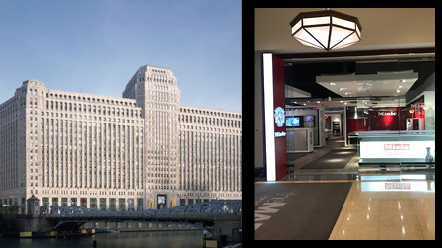 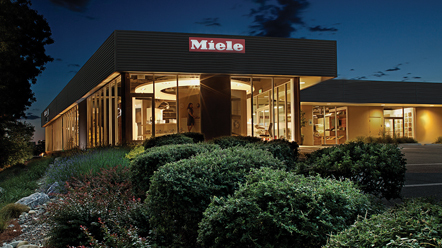 Don't see an Experience Center in your city? 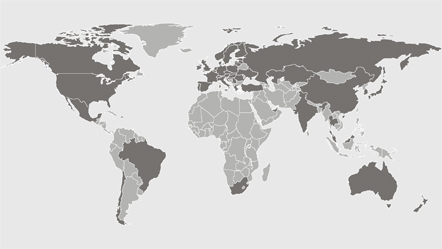 Look, marvel, and explore. 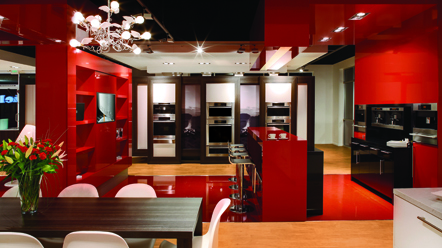 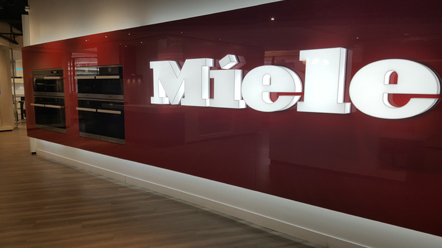 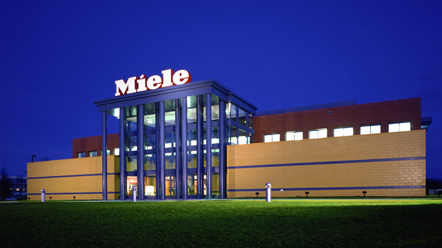 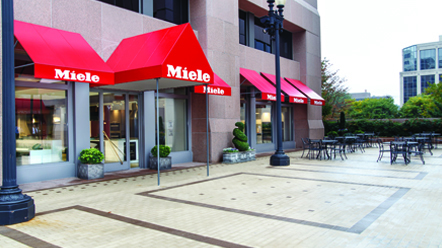 Be inspired by your local Miele Experience Center. 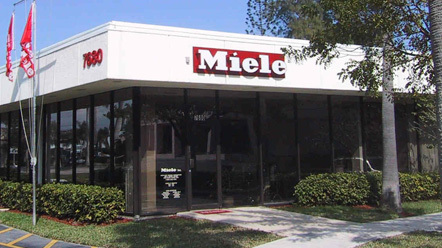 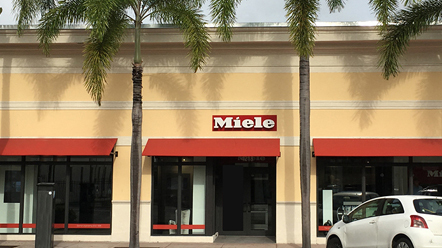 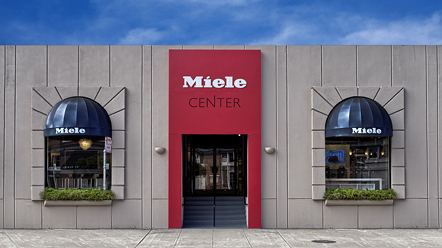 Whether you are looking to upgrade your kitchen, learn about Miele’s latest innovations, attend a cooking or product demonstration, or shop our full line of appliances and accessories, the Miele Team will be there every step of the way.